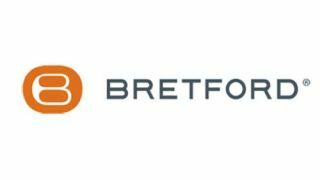 Bretford announces the Active Charging™ solution Juice Mobile Power. which turns a single outlet into a power source for the entire classroom or office. Juice Mobile Power offers a lightweight, portable track and pod system that can be set up in any space that has a traditional three-pronged electrical outlet and can fit any room configuration. Through its FLI Charge safety technology, Juice Mobile Power smartly detects foreign objects on the track and instantly powers down to ensure safety. Available in early 2018, the Juice Mobile Power starter kit includes a compact base, a 12 foot track, two pods and a backpack carrying case. Additional tracks and pods can be added to the starter kit to accommodate larger groups and spaces. To learn more about Juice Mobile Power, visit: www.bretford.com.